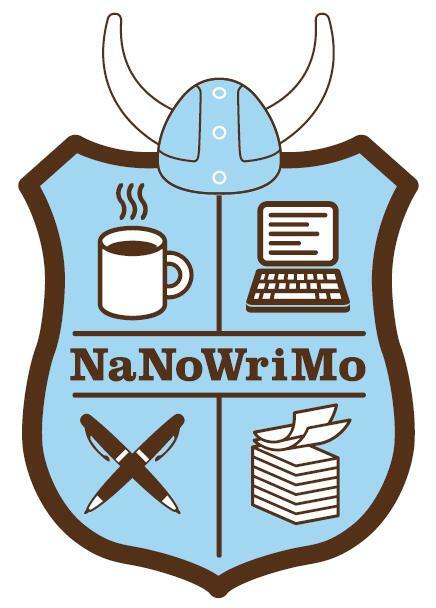 I have won NaNoWriMo!!! I finished on Saturday, but i haven’t been able to post anything until today! It was my first year and it feels sooo good to win! For you of those who have won NaNo like me, CONGRATULATIONS!!!!!!! :)(: It feels good, doesn’t it! For you of those who have not reached that 50K mark, there is still time!!! Write! Write! Write! One of the secrets to NaNo is to close yourself in your room with no distractions. I did that two time and it helped tremendously! And of you don’t win, don’t be discouraged! There is always a next year and a next year! I hope you all join me next November for another thirty days of literary abandon!! !